Plex is an excellent media streaming tool that is now drawing some good attention. For quite some time, it has been the best media streaming service that allows you to organize everything you watch in an exceptional way. Now, Plex offers Live TV and other forms of Online streaming through Plex channels just like Kodi. However, most of these channels are usually geo-restricted, while other unofficial channels may provide you with content that can land you in legal trouble. For such reasons, you will need to use a VPN. A VPN will keep you safe from any copyright infringement agencies as well as unblock any content that is not available in your country. VPNs for streaming services need to meet certain qualifications so as to be considered among the best. At Bestdroidplayer, we have done some tests to find out the best VPN for Plex. ExpressVPN is deemed to be the best VPN to use with Plex. It has a client for almost all computing platforms and devices and has over 1500 servers in more than 94 countries. With such network, you’re sure you will get to stream and watch geo-restricted content on your Plex. Its military-grade encryption and security services such as perfect forward secrecy make it evade almost all VPN detection radars. It also sports a dedicated Media Streamer DNS server for unblocking geo-restricted streaming if your device doesn’t support the native VPN client. Like IPVanish, ExpressVPN also has VPN enabled routers with custom firmware. Not only you can use ExpressVPN for a wider selection of streaming services, but also it offers unlimited data bandwidth with a higher throughput. 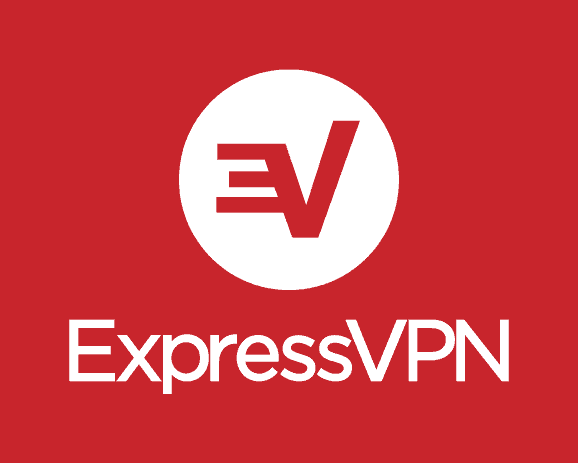 If your ISP is throttling your data and internet connection, ExpressVPN can also bypass that. IPVanish is reputable, and among the best VPNs you can use for Plex; It has a high-speed network of more than 850 servers located in more than 60 countries. These servers ensure that you can stream an overseas service without worrying about any restrictions. The highspeed servers also ensure that you stream HD content without buffering depending on your internet. They have unlimited bandwidth with no data capping. IPVanish is available for almost all computing platforms, and you won’t have to worry if you have Plex on your smartphone or your PC. To save you the hassle of configuring, IPVanish also has VPN-ready routers that you can use to connect your devices to the internet and stream. Although it’s located in the US, IPVanish implements a true zero log policy. This means IPVanish doesn’t keep any activity of what you do when using their service that might implicate you. They also have impenetrable encryption standards and a 24/7 support staff to help you in case you need to solve something. Located in Panama, NordVPN gives you the courage to stream and access geo-restricted content without worrying about your privacy or data retention laws. This means NordVPN doesn’t keep logs and won’t be compelled to give any whatsoever. Coupled with over 1438 servers in more than 61 countries, NordVPN won’t fail you when accessing and streaming geo-restricted content. It is compatible with most devices, and also it has VPN enabled Tomato and DD-WRT routers for devices that it’s not compatible with. 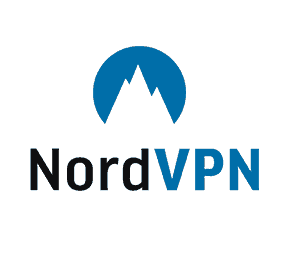 Unlike the other VPN services, NordVPN supports six devices on a single subscription. Its VPN- evading detection mechanism makes it ideal for streaming; it offers Onion over VPN services for anonymity, and its servers support double tunneling. You also get a live chat bundled with a ticket system in terms of help and support. 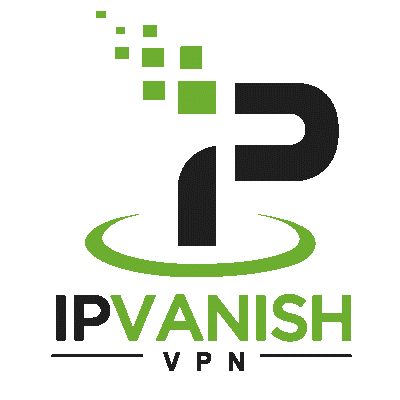 VyprVPN is based in Switzerland and among the best thing about Switzerland is the legal framework. Its Data Protection Act (DPA) offers favorable privacy laws for both individuals and legal entities. This makes VyprVPN an ideal option for streaming content without getting on the wrong side of the law given the zero-log policy. This gives you the freedom to watch anything on your plex even when you are breaking the law unwittingly. 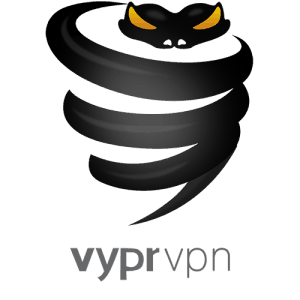 With over 700 plus servers in more than 71 global locations, VyprVPN gives you access to geo-restricted content. Your data is also kept private as they manage all their hardware and software. With what they call ‘Chameleon technology’, VyprVPN evades all VPN detection systems and also defeats ISP throttling worldwide. Their fast servers ensure you stream your content without interruptions such as buffering. 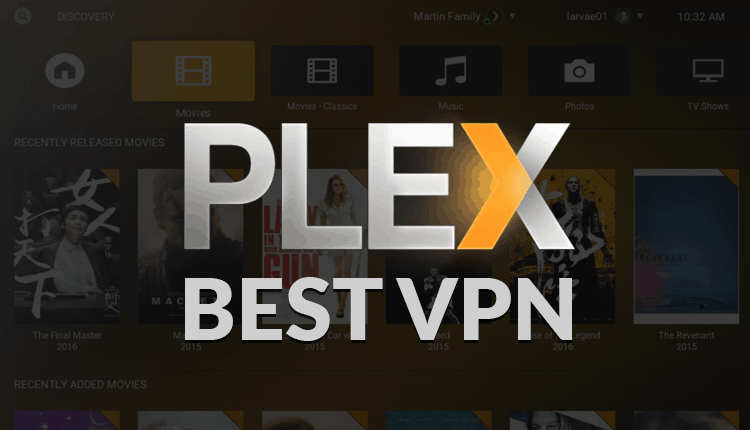 VyprVPN supports a wide array of Plex devices including routers. Buffered VPN is based in Hungary, and this means data retention laws don’t apply to it besides the zero logs policy. This gives you freedom of accessing and streaming content restricted content via Plex plugins without worrying a bit. 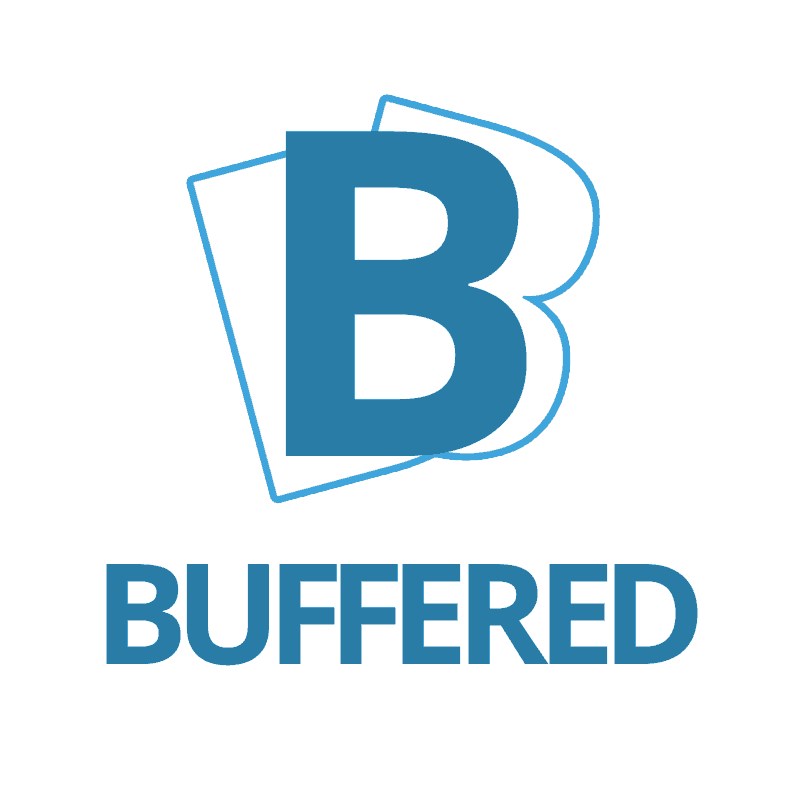 Buffered VPN has proved to be the best amongst VPNs that allow streaming, but some VPN detection services can detect it hence you might miss out some services. Nevertheless, Buffered VPN offers servers spanning in over 46 countries and allows a connection of up to 5 devices. How about a free VPN? Free VPNs are available, but we do not recommend them for a number of reasons. First, free VPNs have limited available servers. A Plex channel like CBC is only available in Canada, and your free VPN may not offer Canada servers. Second, free VPNs usually have bandwidth capping, and they limit the amount of data you can upload or download. Slow speeds won’t be suitable for streaming live TV or any other media from plugin servers. Lastly, a free VPN may not offer security and privacy after all. The providers will need money to keep their services running, and they may end up selling your browsing traffic to third parties. Most of them also rely on adverts, and they may inject cookies into your browser to allow ad targeting. Worst of all, you may end up contracting malware. It is, therefore, necessary to have a good VPN running, rather than rely on the free ones. If you do not have an account, you can subscribe to IPVanish. It’s worth every penny!